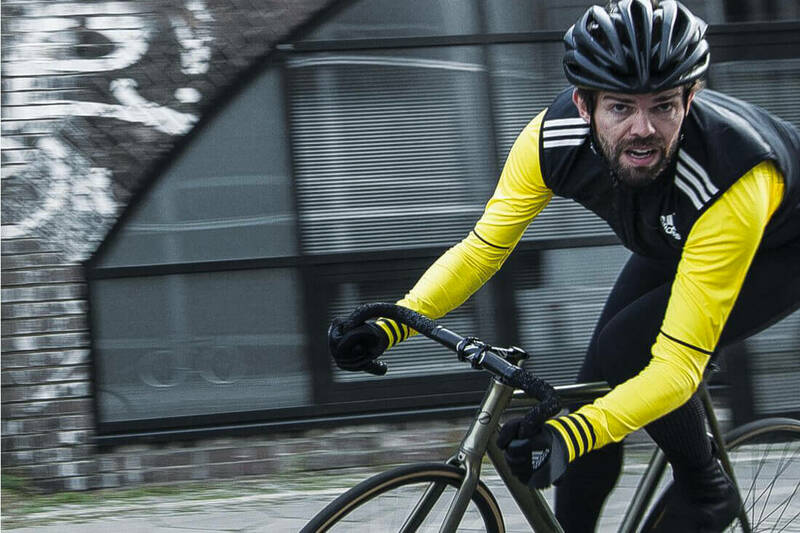 Earlier this month, the Sierra de Guadarrama mountain range high above the Spanish capital; Madrid played host to Ape to Gentleman and the launch of the new Lexus GS F car. The GS F is a five-seat, four-door saloon car powered by a 471bhp naturally aspirated 5.0-litre V8 engine. The most important part, the F, which stands for Fuji Speedway, the Japanese circuit that’s the spiritual home and development centre for all the Lexus F models. All F cars benefit from superb performance and race-like styling, however it’s important to note that while the Lexus GS F is sporty in nature it’s also respectable enough to not look out of place in more serious, business environments. A commanding frontal design with race-inspired air inlets, low and wide form, bright orange brake callipers, carbon fibre rear spoiler and a unique quad tailpipe arrangement are key components in translating the nature of F.
Alongside exceptional performance and handling, combined with handsome styling – the GS F comes into its own within. It’s comfortable and practical, suitable for everyday driving- seating five in a spacious cabin alongside Lexus Safety System+, semi-aniline leather upholstery, carbon fibre interior trim, a high-efficiency dual-zone climate control system and the Lexus Premium Navigation system with 12.3-inch multimedia display, all as standard. On paper the GS F ticks all the boxes, inside and outside, but the true test is out on the road. Or, as Ape to Gentleman experienced- the track first, then the road. So on an uncharacteristically bleak day in Madrid, we took the GS F through its paces on the Circuito del Jarama- a former F1 circuit. To begin, it’s important to select the correct Drive Mode Select from Normal, Eco, Sport S and Sport S+ which affect throttle, engine output and acceleration amongst others. Naturally we opted for Sports S+ mode which opens up the car’s full performance, extracting the maximum from the powertrain whilst modulating the electric power steering to provide the greatest degree of feel and feedback. It essentially turns the Eco-Friendly day-to-day GS F into an animal. Racing the taxing Circuito del Jarama is by no means an easy feat, with blind corners, changes in elevation and on the day, damp conditions. Under these conditions, the GS F really comes into its own, primed for action on Sports S+ mode there is something else to consider which makes all the difference; the Torque Vectoring Differential. The Torque Vectoring Differential is key to the GS F’s on road performance, as it automatically improves the car’s dynamic performance by precisely controlling rear-wheel torque, giving better natural-feeling control when cornering. There are three modes: Standard, which gives a high level of stability and agility; Slalom, which places extra emphasis on steering response, giving the car a more agile character, akin to one with a smaller wheelbase; and Track, which provides additional stability when driven at higher speed, letting you accelerate with absolute confidence. As you’d expect from Lexus, the GS F is loaded with technology – all geared towards a higher driving pleasure. 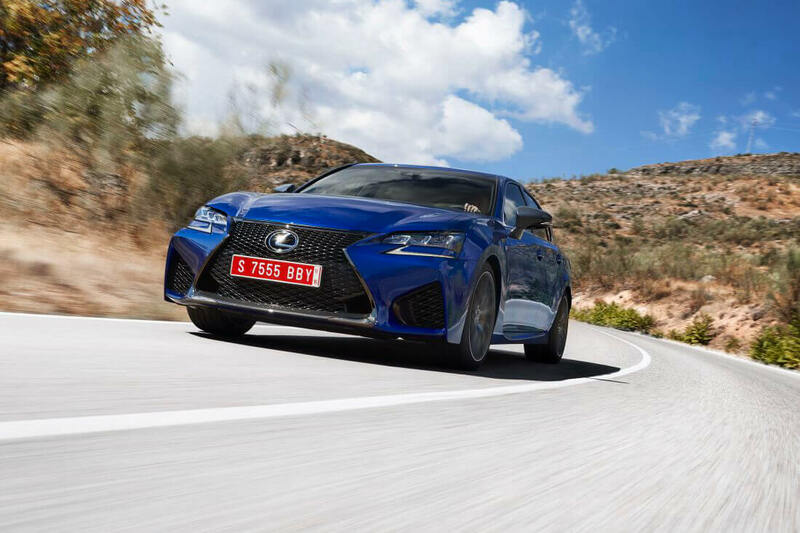 Whether it’s casually cruising around the Sierra de Guadarrama mountain range listening to your 17-speaker Mark Levinson surround sound system or laying down rubber at the Circuito del Jarama, the Lexus GS F is more than accomplished at both. Chris is the Founder and Editor of Ape to Gentleman. His interests lie in men's style, male grooming and leading a better lifestyle - through minimalist, basic and clean design.